For those with really fine or medium hair who are fed up of spending so much time styling the hair without any visible results (think limp hair), it’s time to take back control of your life. And by your life, we really mean your hair. Because great hair is a perfect complement to a great life. 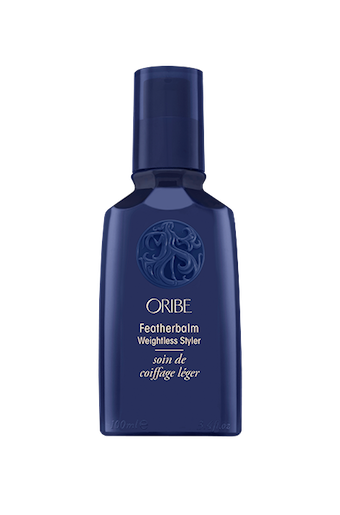 If you are ready to get back in the pilot’s seat, then Oribe Featherbalm Weightless Styler will help you do just that. 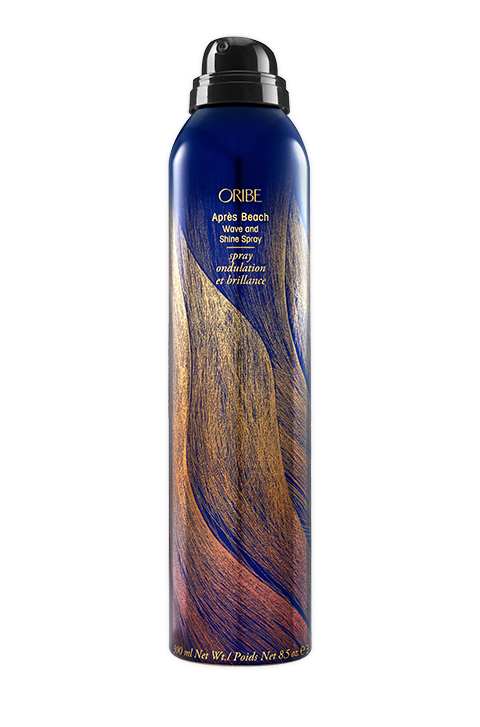 Developed for the fine texture hair, this formula delivers weightless control while smoothing and hydrating, leaving you with locks that are shiny, silky and luxurious. If you have fine to medium hair, there are several reasons why you will definitely need this product. Not only is it specially formulated for your hair type, it has been carefully crafted to add some styling hold and hydration without weighing hair down. It restores elasticity to strands that are dry and damaged, delivering fortification to prevent breakage. Suitable for use as a blowout lotion, light texturiser or finisher, it makes for easy detangling, leaving locks smoother with increased lustre. This product has been dermatologist tested, and is created without parabens, sulphates or sodium chloride. It is also safe for hair that has been colour and keratin treatment, whilst providing UV protection for hair. 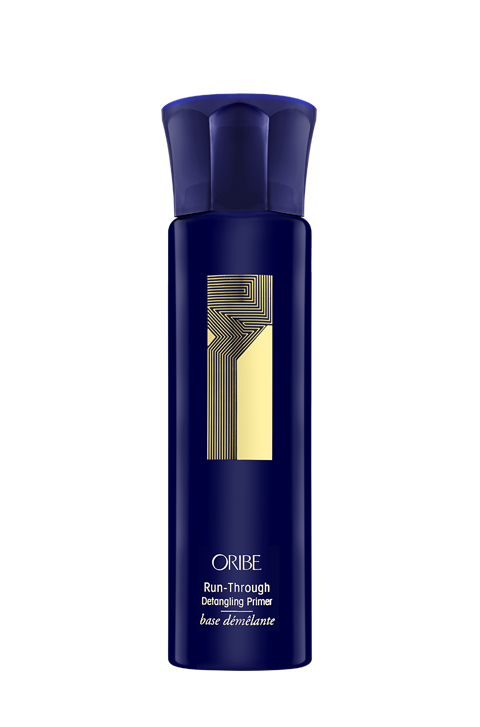 Like all Oribe products, it is vegan, cruelty-free and gluten-free. This is literally one of the best styling products for really fine hair out there. It gives your hair styling hold without feeling heavy. One problem which those with fine hair face is the excessive weight from styling products. If you want a product that delivers texture and hold, whilst leaving your strands smooth, shiny and touchable without weighing them down, then this is absolutely the product for you. 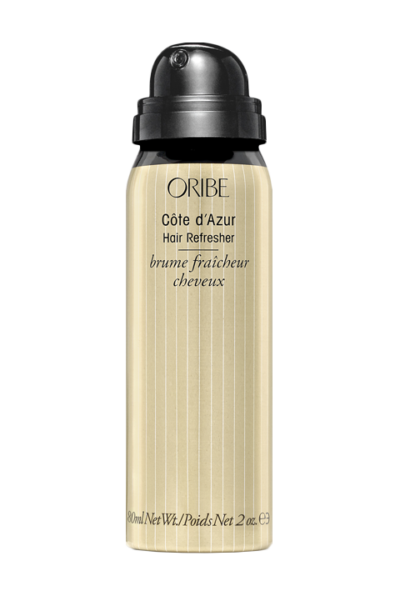 Spread generously all over slightly damp hair then blow dry or air dry. Can be used through the day as a taming finisher. Typically, it should not be used on dry hair. Works better on damp hair. 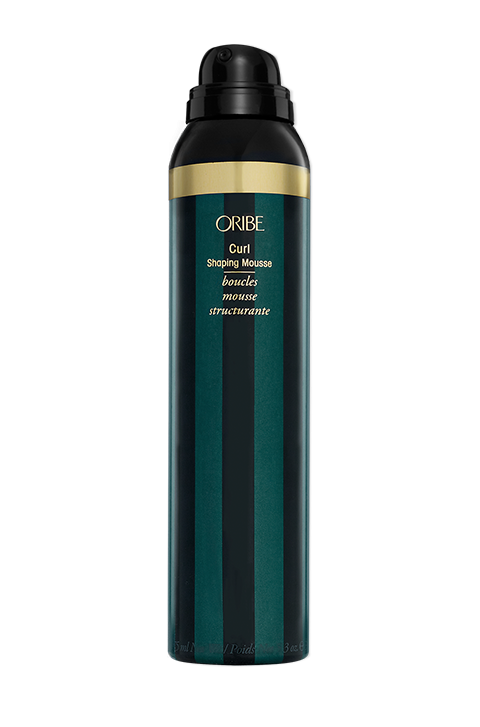 Oribe Signature Complex (Watermelon, Lychee and Edelweiss Flower Extracts) protects the hair from oxidative stress, photo-aging, and depletion of natural keratin while shielding the tresses from the damaging effects of the environment. Feather-Light Polymer Blend delivers weightless hold for long-lasting, touchable style. Acai Fruit Oil which is loaded with essential fatty acids such as omega-3, 6 & 9, keeps hair healthy while smoothing strands and increasing lustre. Hydrolyzed Pea Protein restores softness and elasticity to dry, damaged, porous and brittle hair.